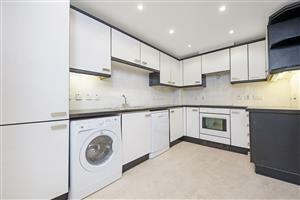 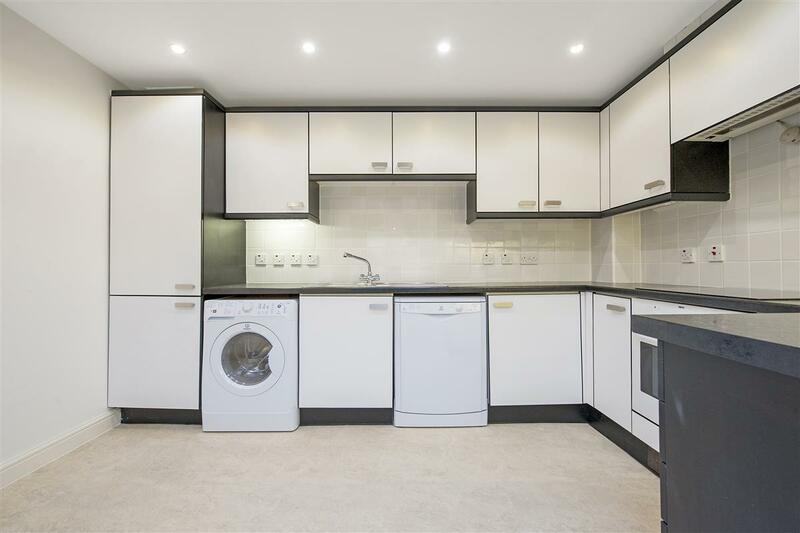 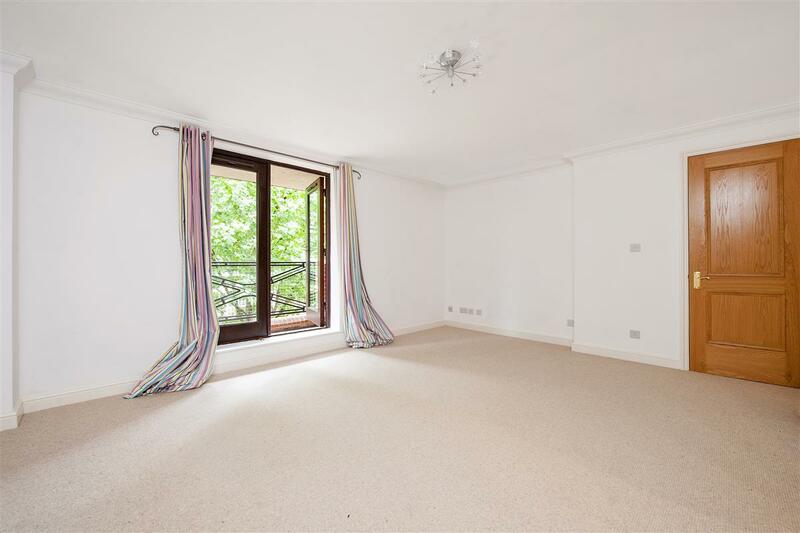 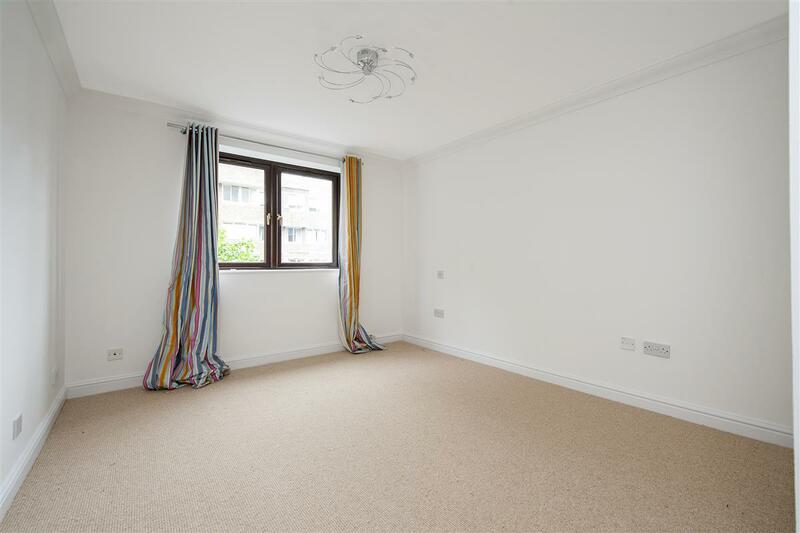 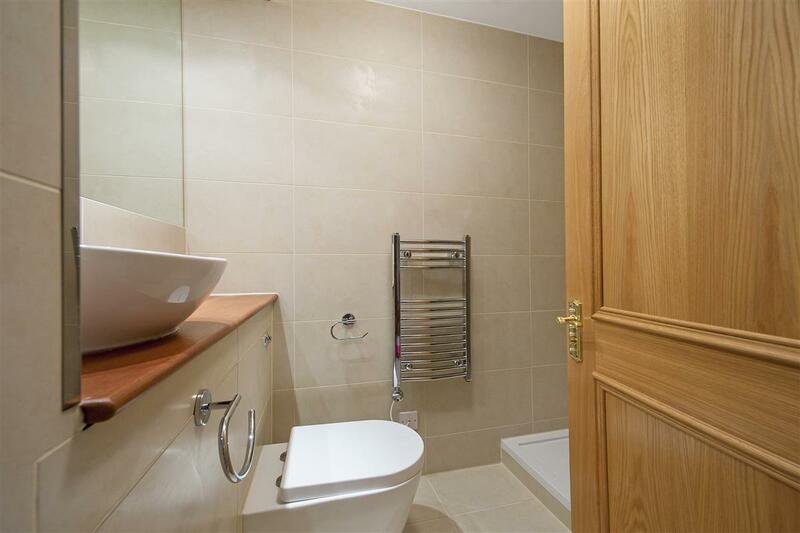 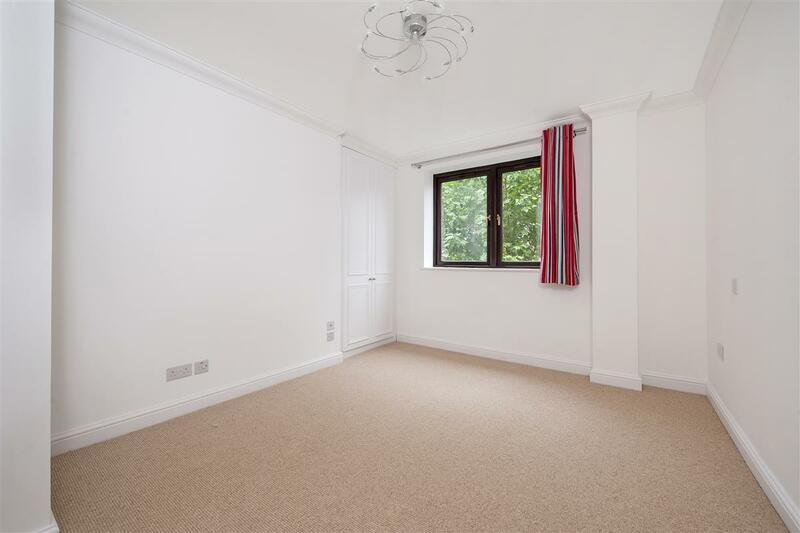 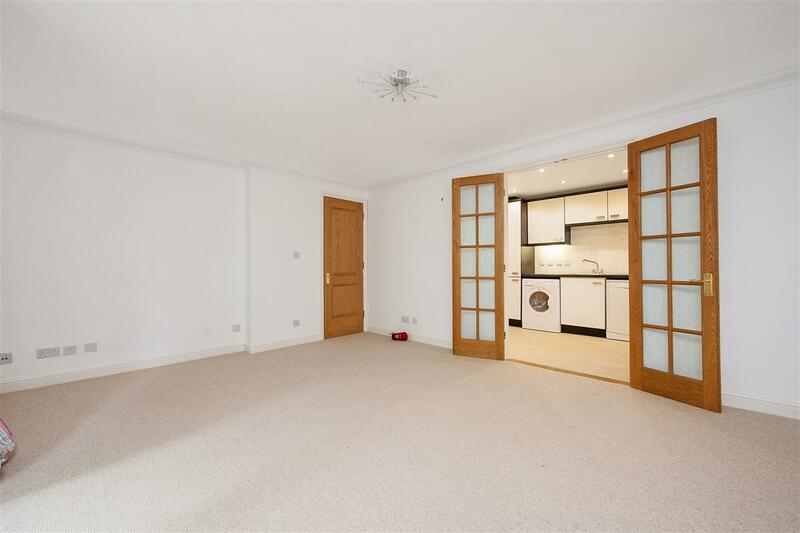 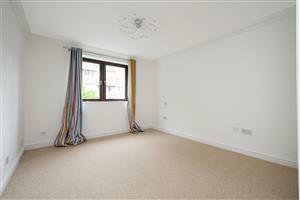 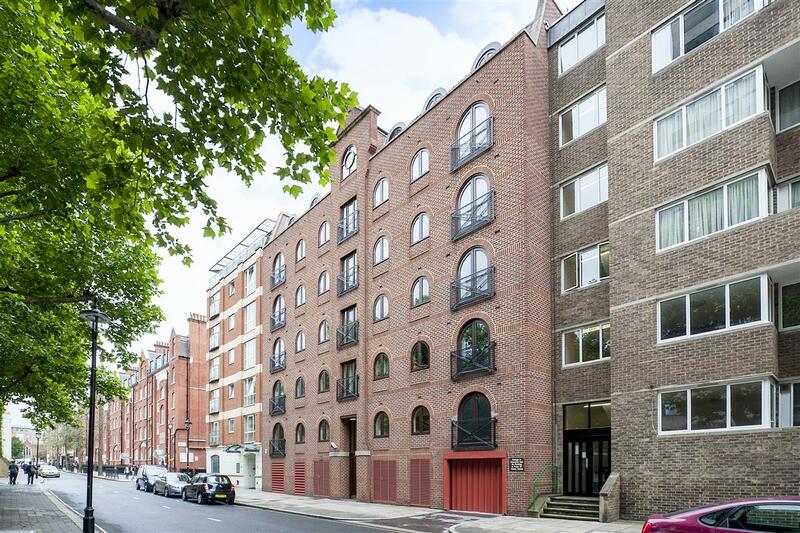 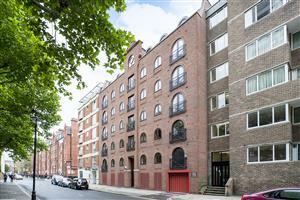 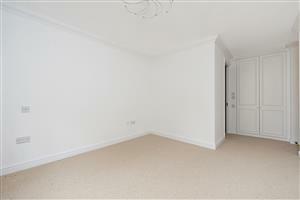 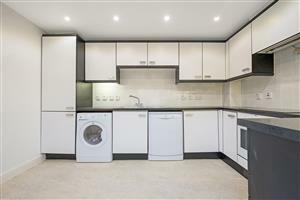 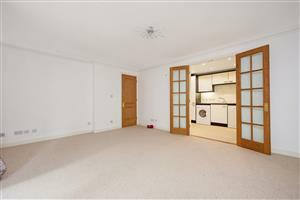 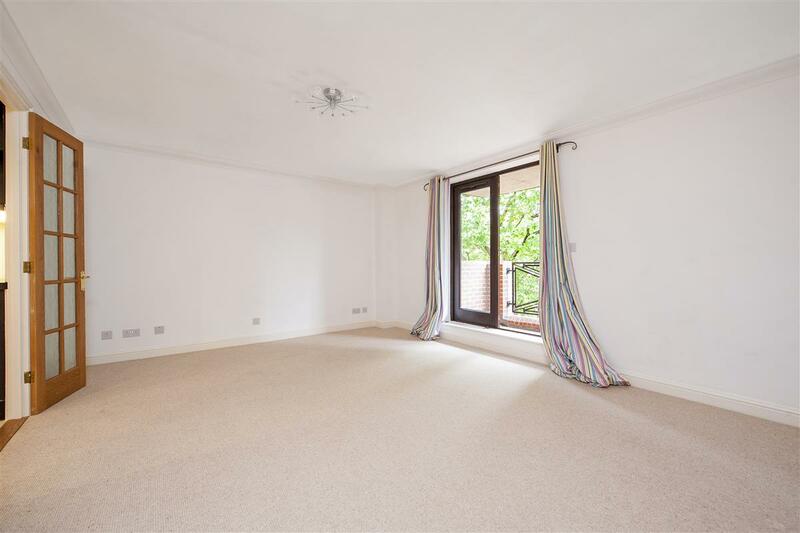 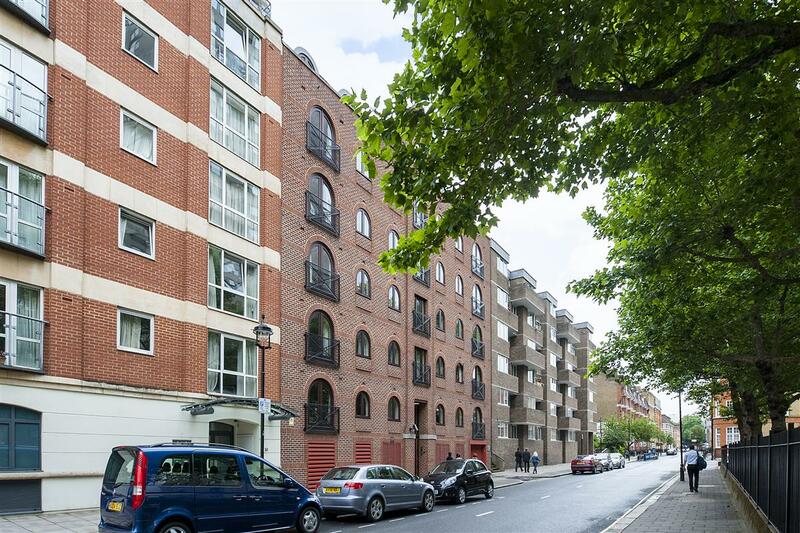 A fabulous two double bedroom flat on the third floor of this popular modern block. 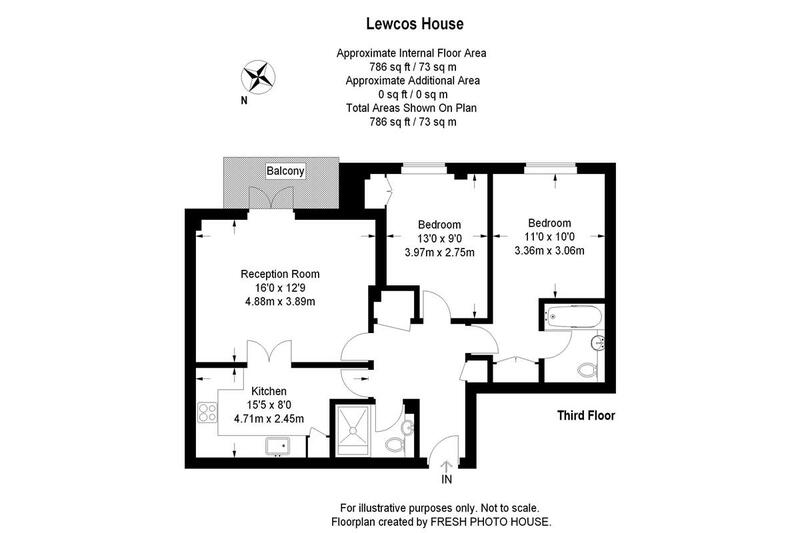 The two double bedrooms are both an excellent size with built-in storage and they are served by two bathrooms (one en-suite). 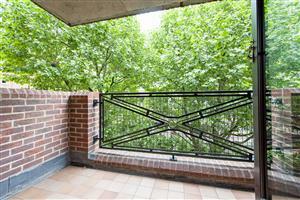 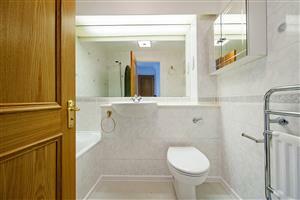 There is a large reception room leading onto a balcony and a fully fitted eat-in kitchen. 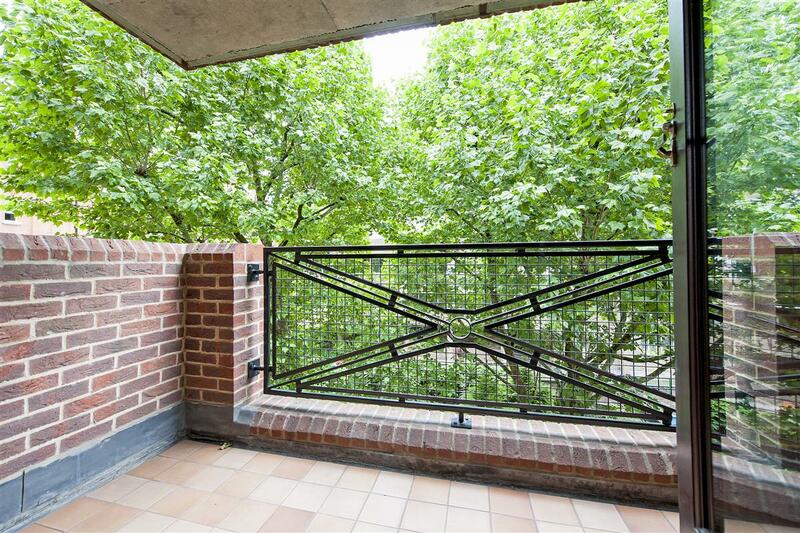 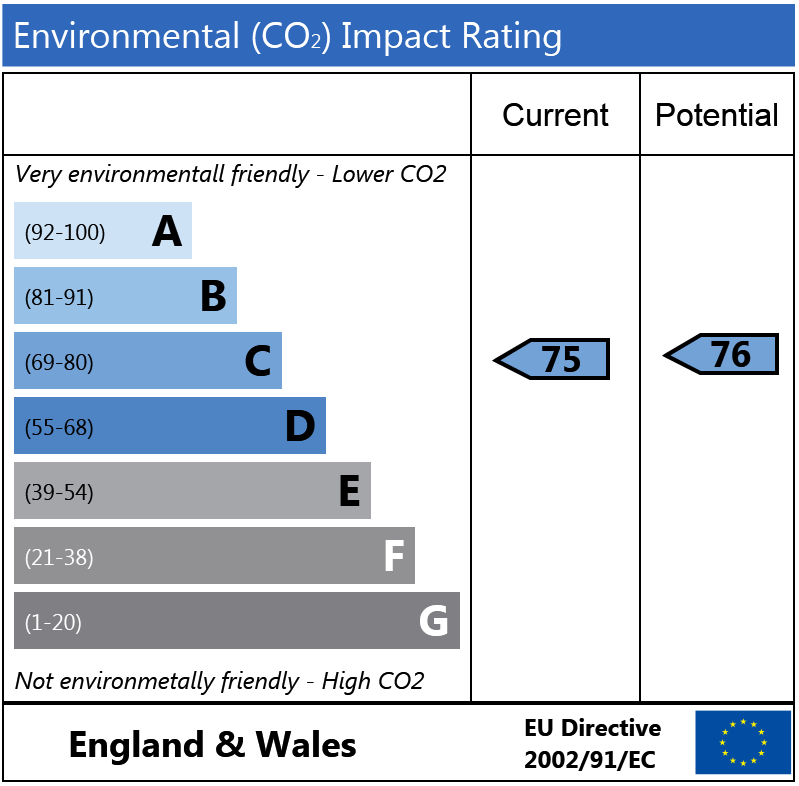 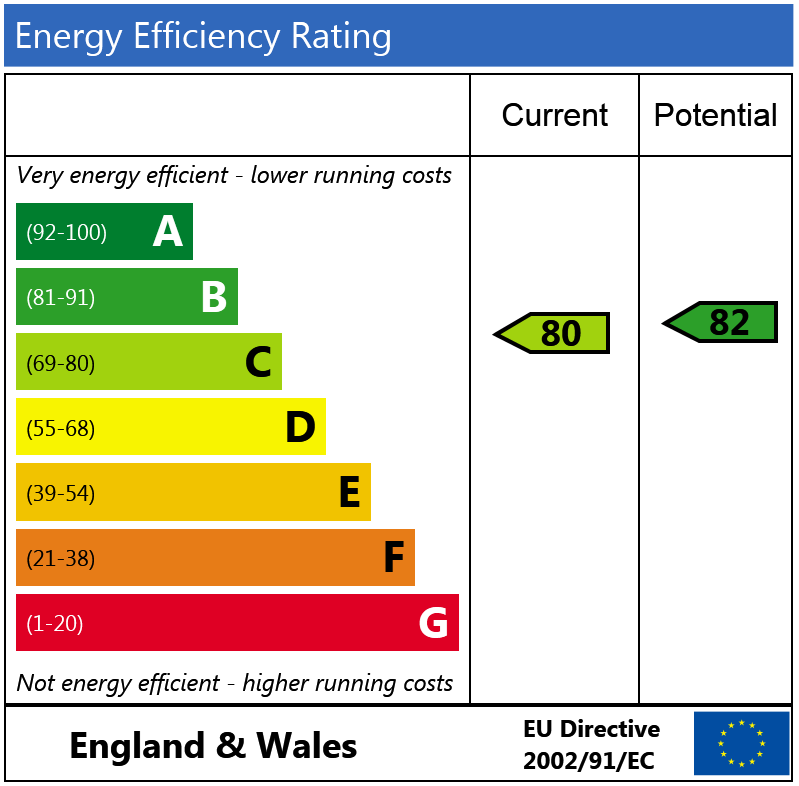 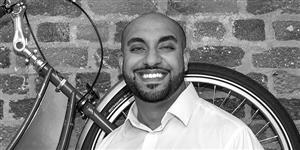 Situated at the back of the building the flat is naturally very quiet and there is the added benefit of a lift.